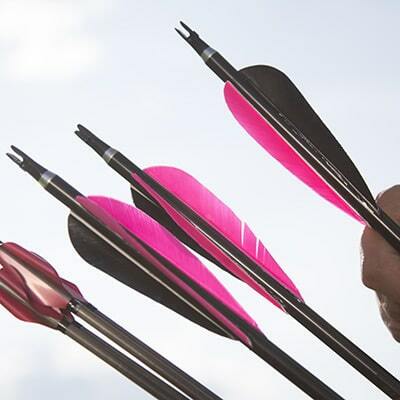 We stock everything from A to Z in the newest and best archery accessories including: Sights, Rests, Quivers, Releases, Arrows, Stabilizers, Broadheads, and much more. We can also special order almost anything within a few days. Keep your bow safe and travel in style with our selection of bow cases. At Keystone Outdoors we have a wide variety of bow cases, soft and hard, for all types of bows, including Olympic, recurve, compound, and crossbows. 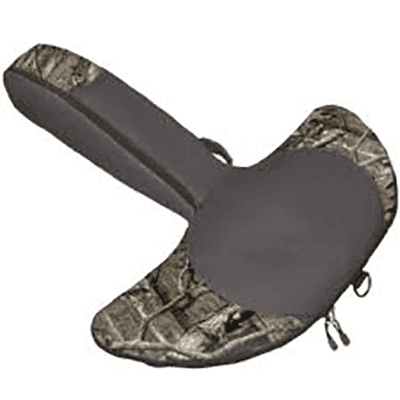 We also have related accessories, such as rain covers, accessories cases, and cam covers. Not finding what you need? Ask our helpful staff.